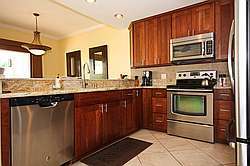 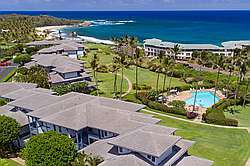 Beautiful 1 bedroom 1.5 bathroom ocean front condo, only 100 yards from Shipwreck Beach. 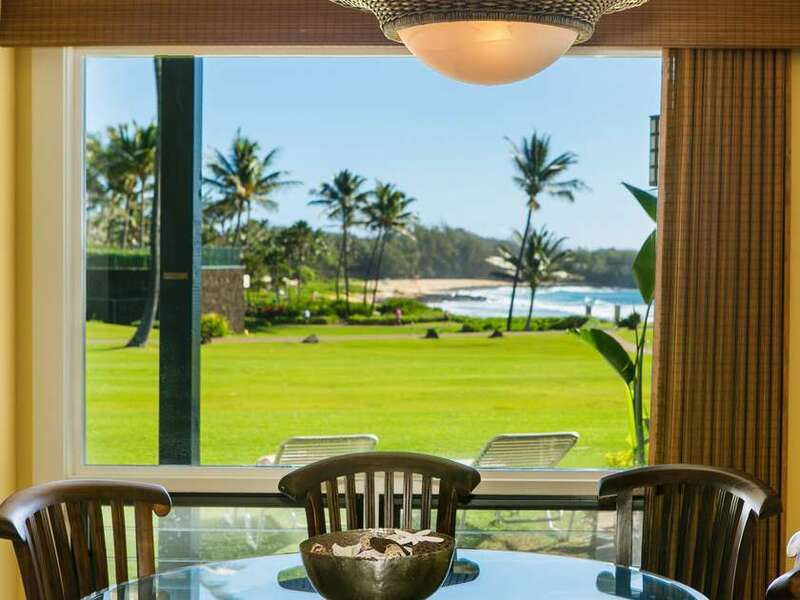 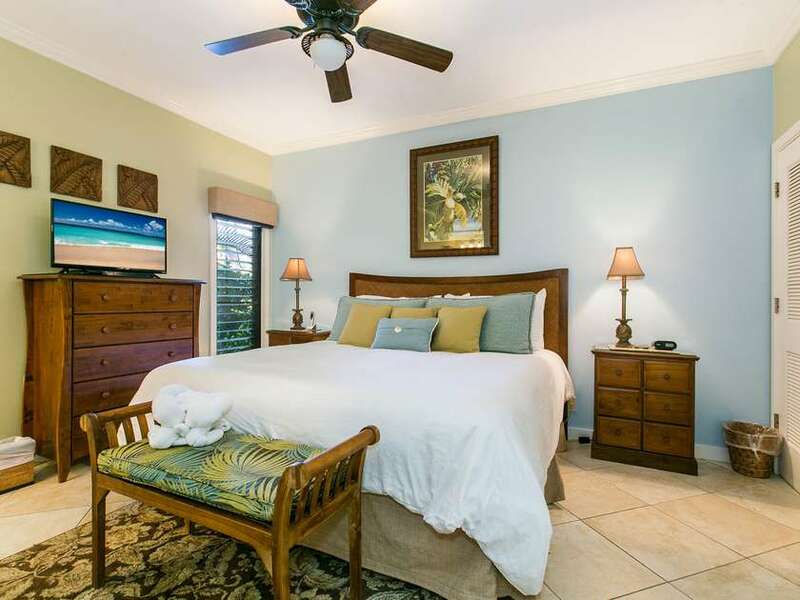 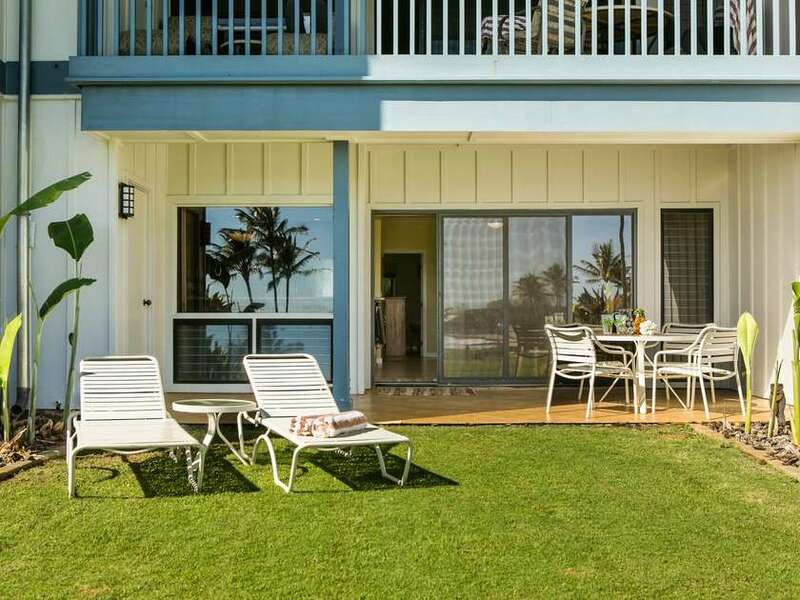 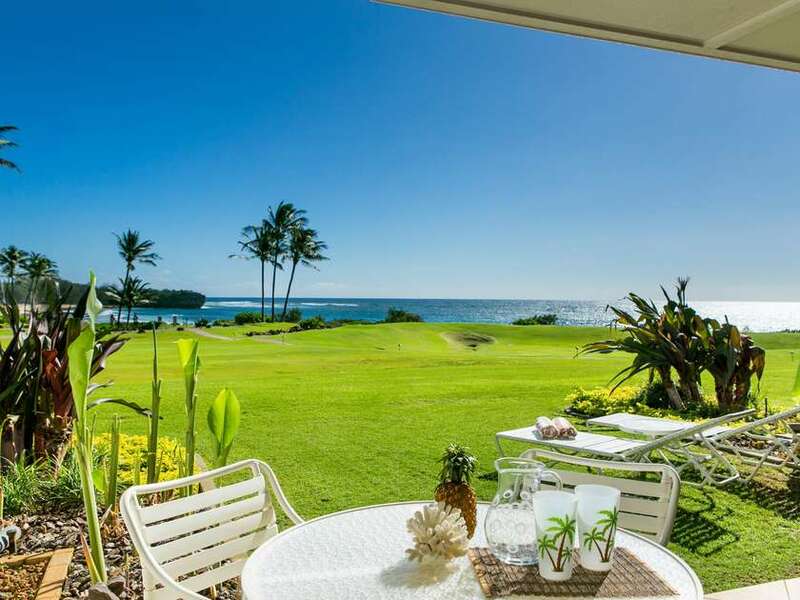 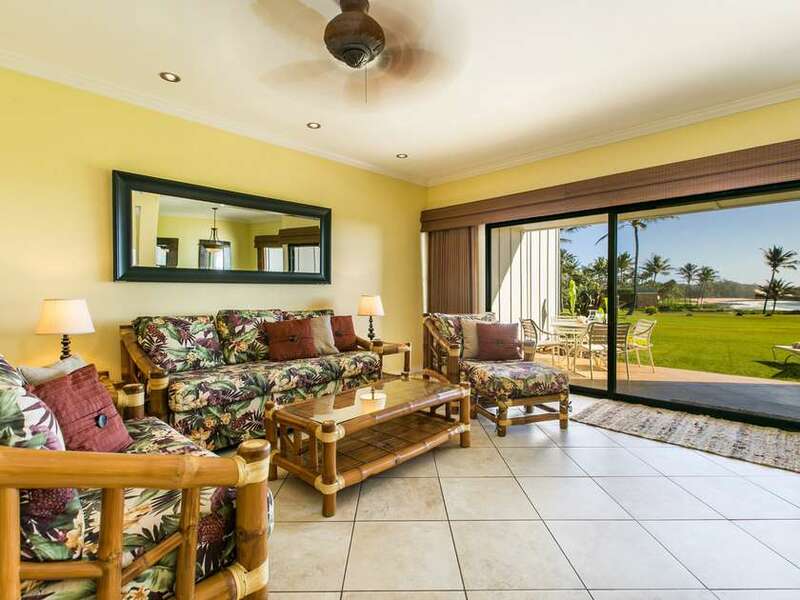 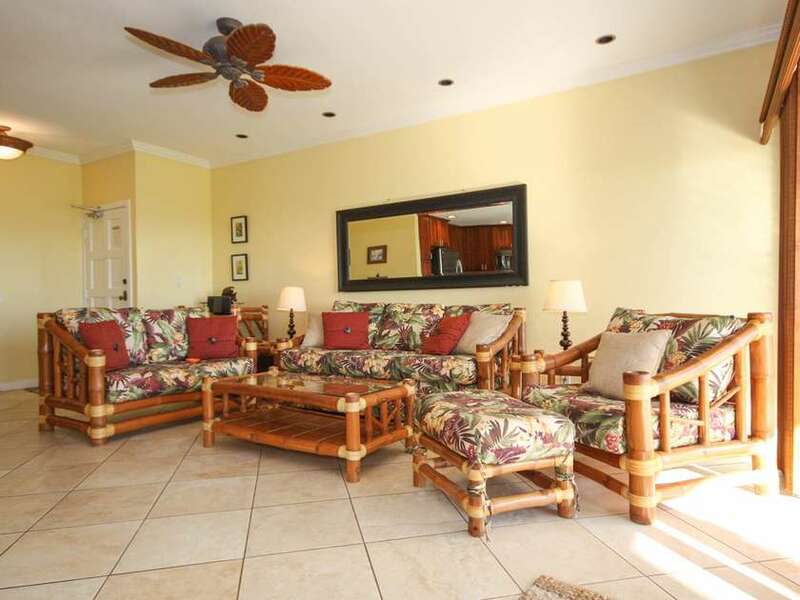 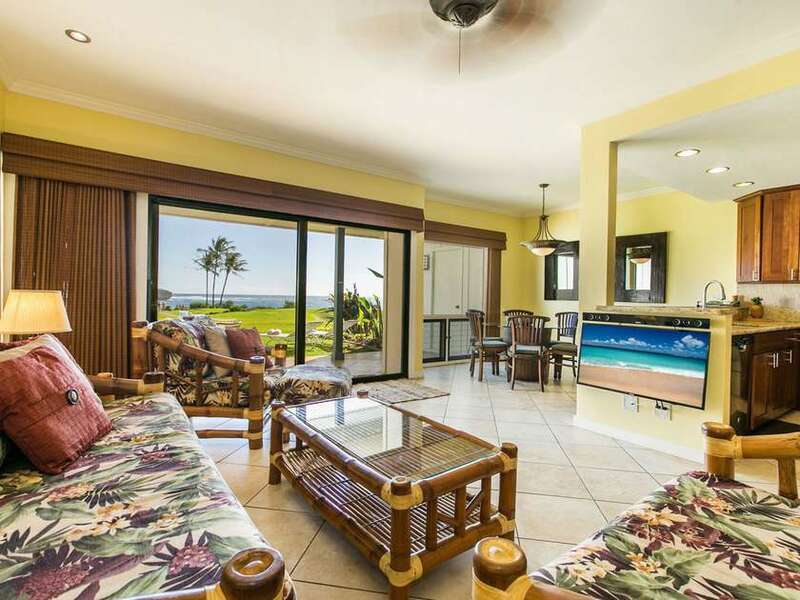 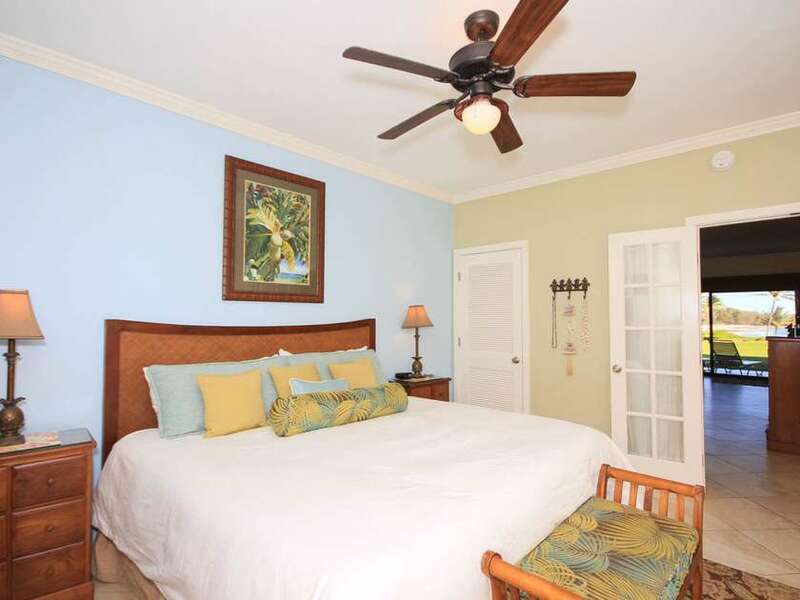 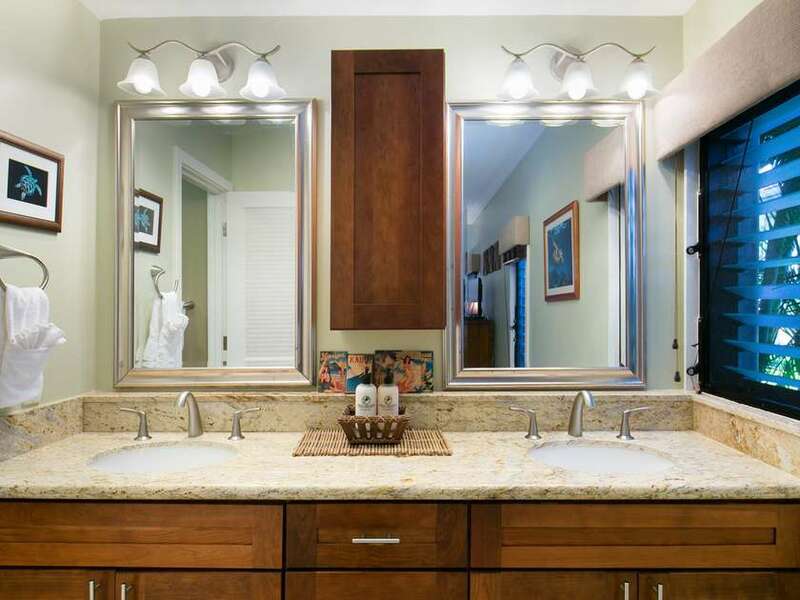 Walk out the sliding glass door and enjoy the sights and sounds of the gorgeous ocean view. 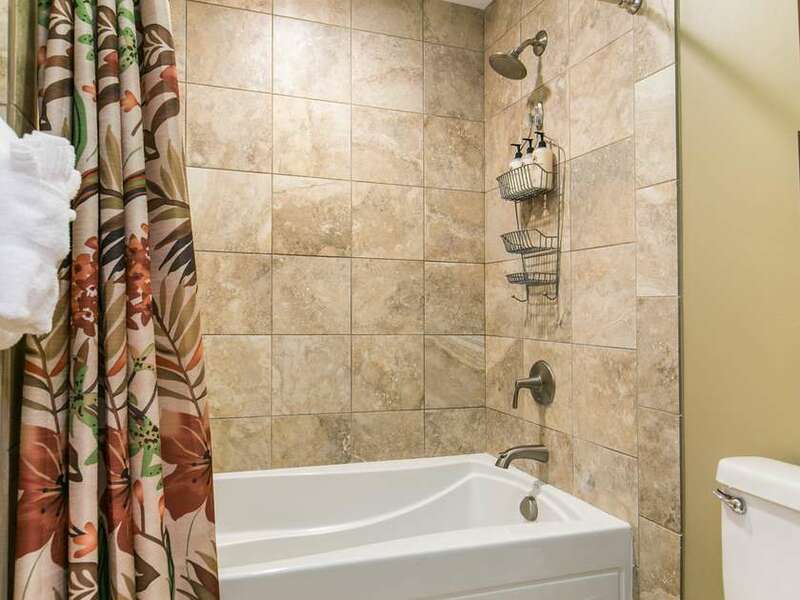 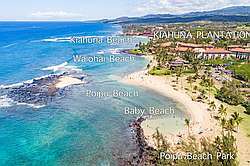 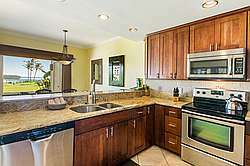 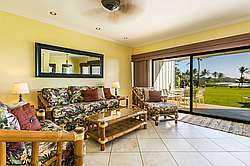 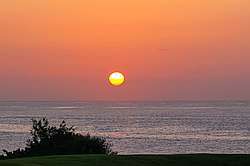 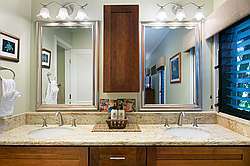 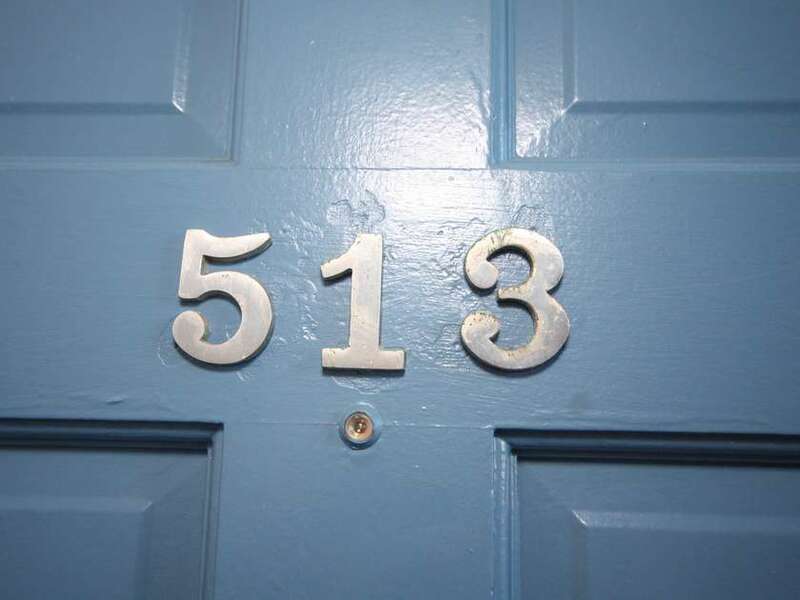 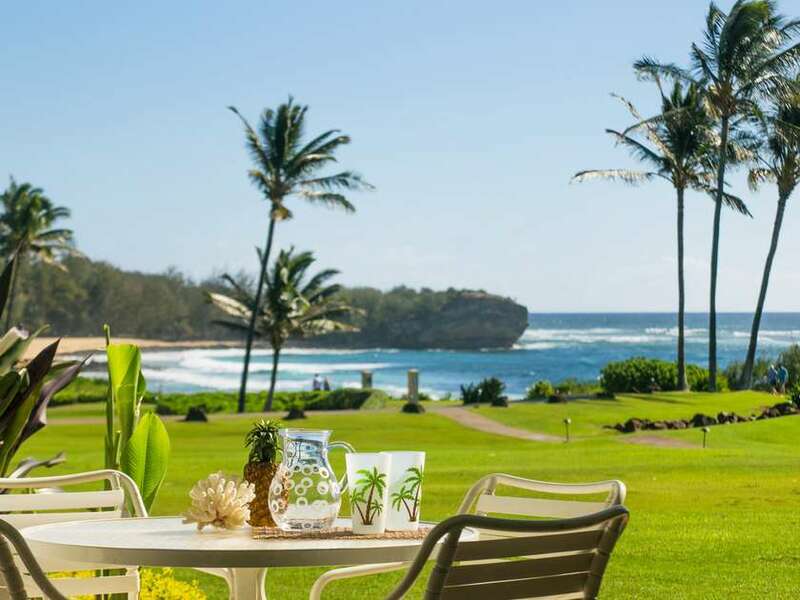 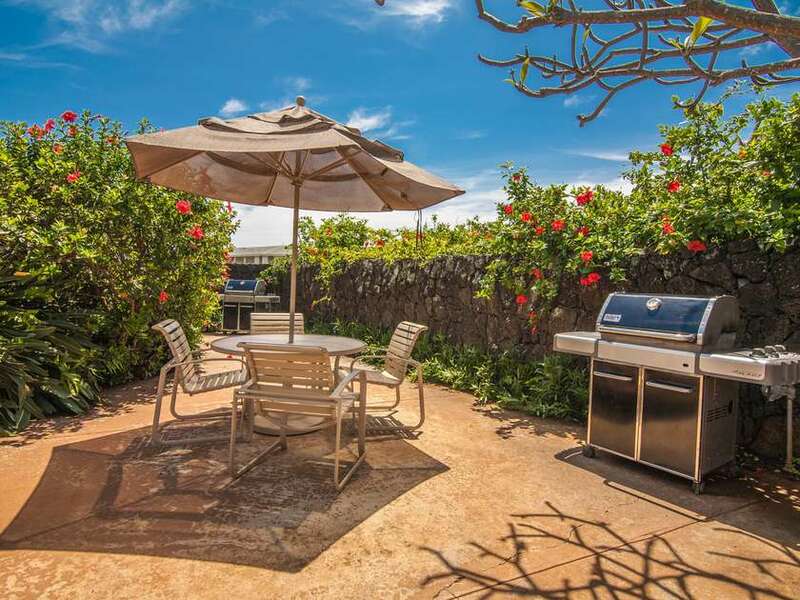 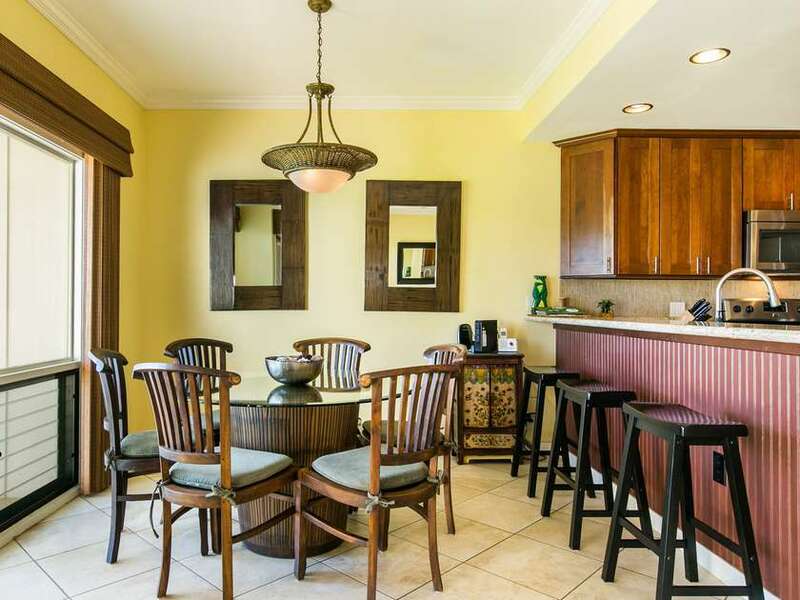 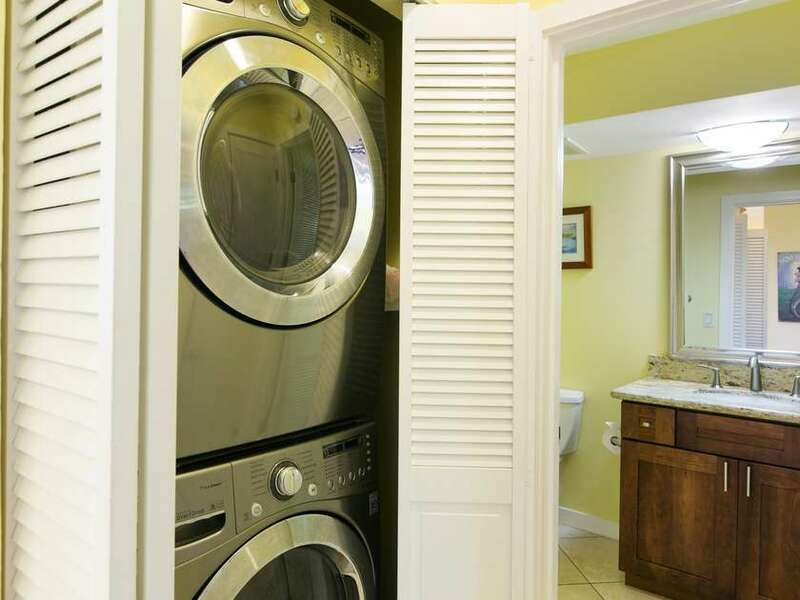 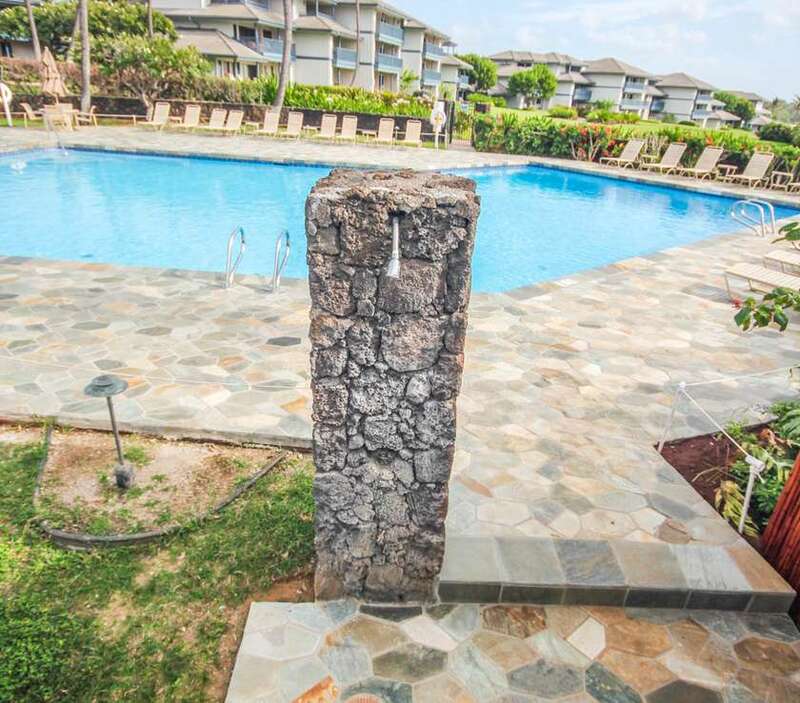 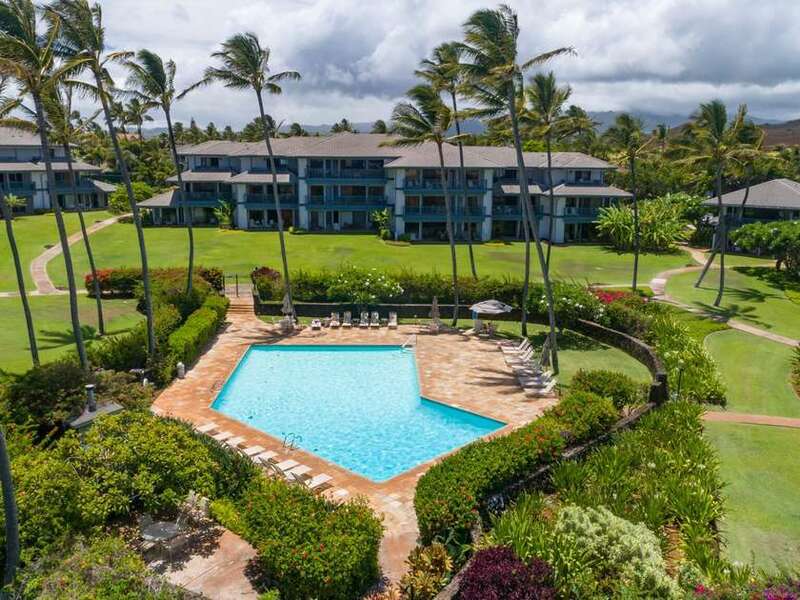 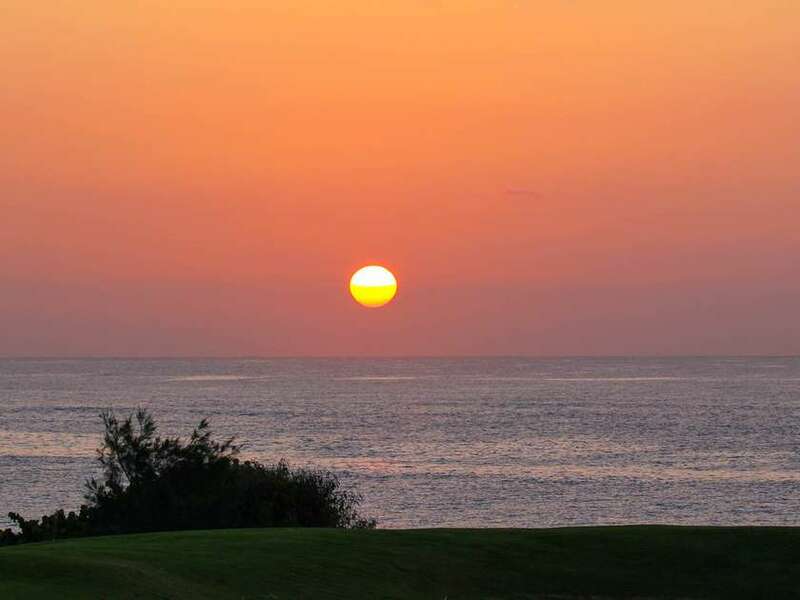 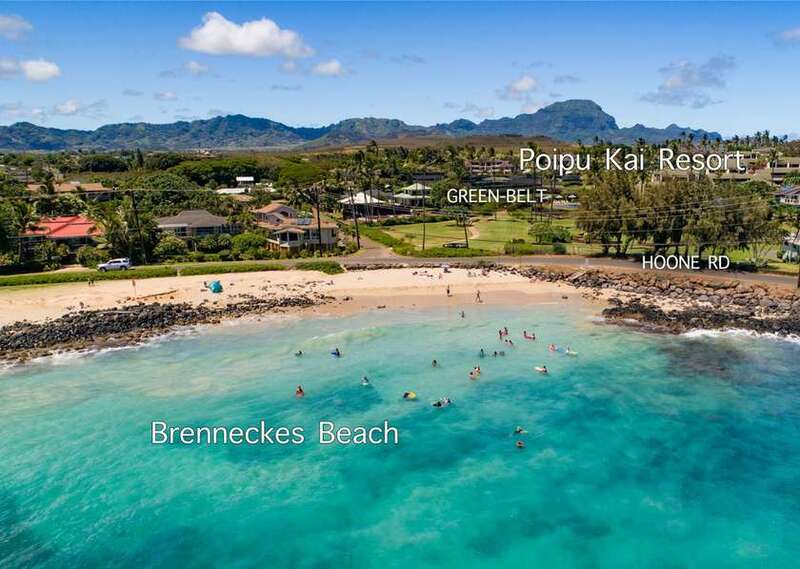 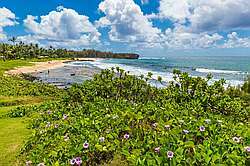 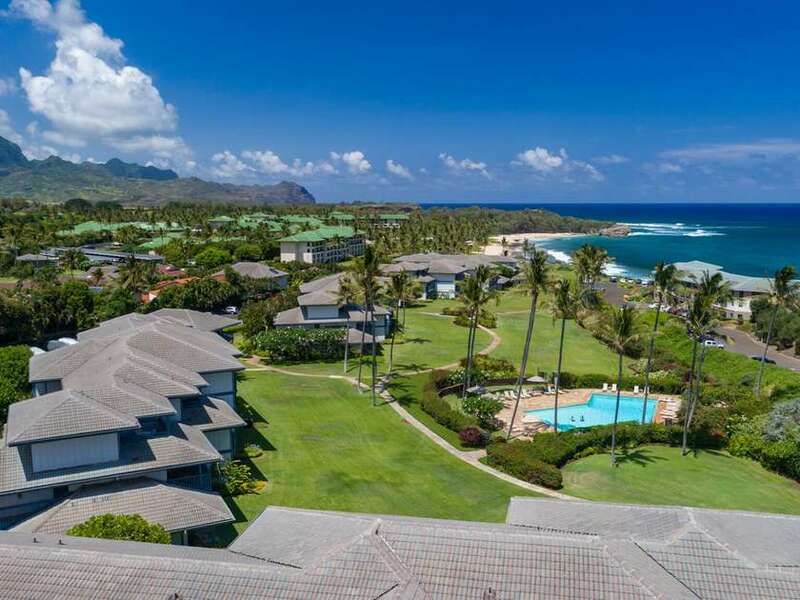 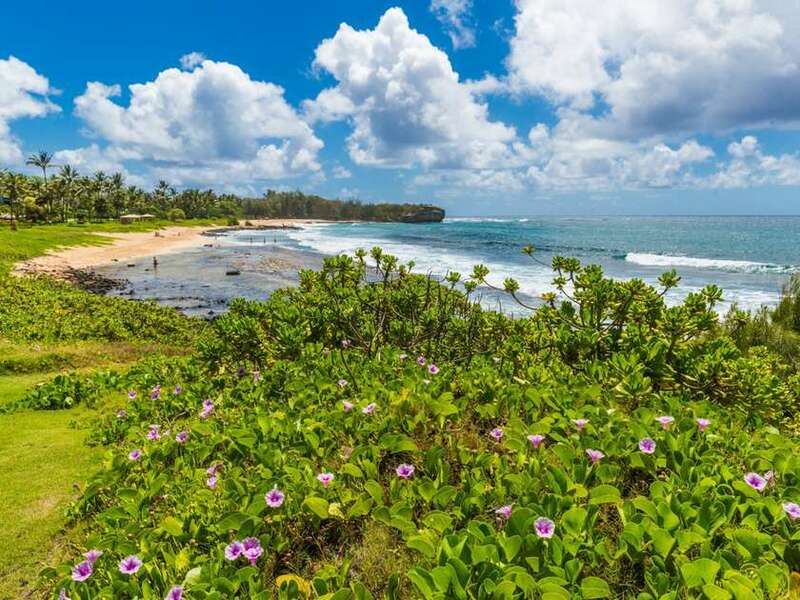 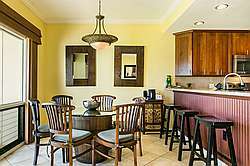 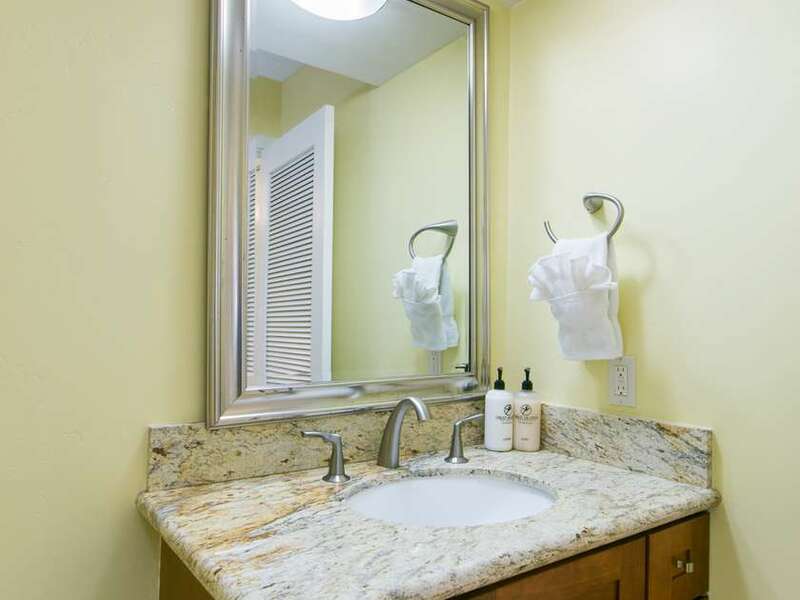 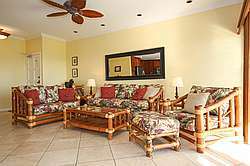 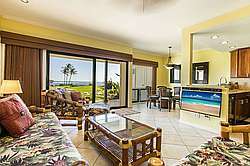 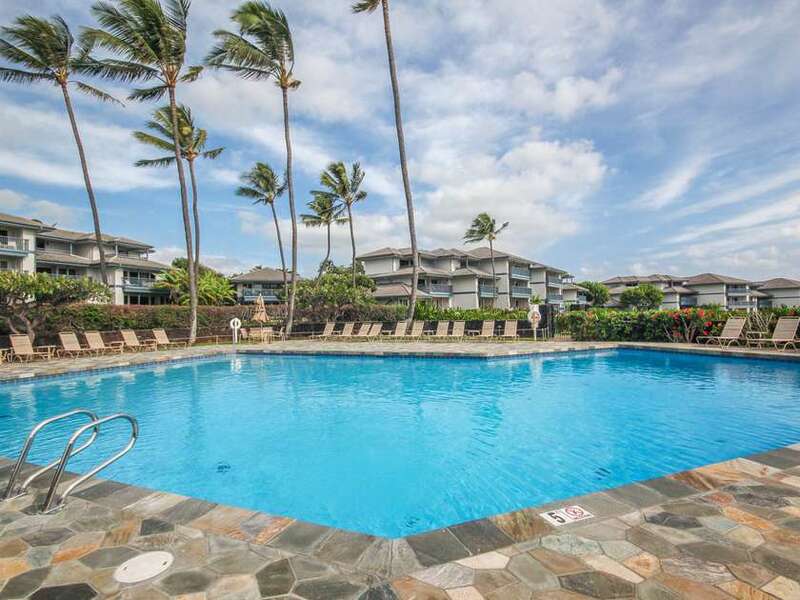 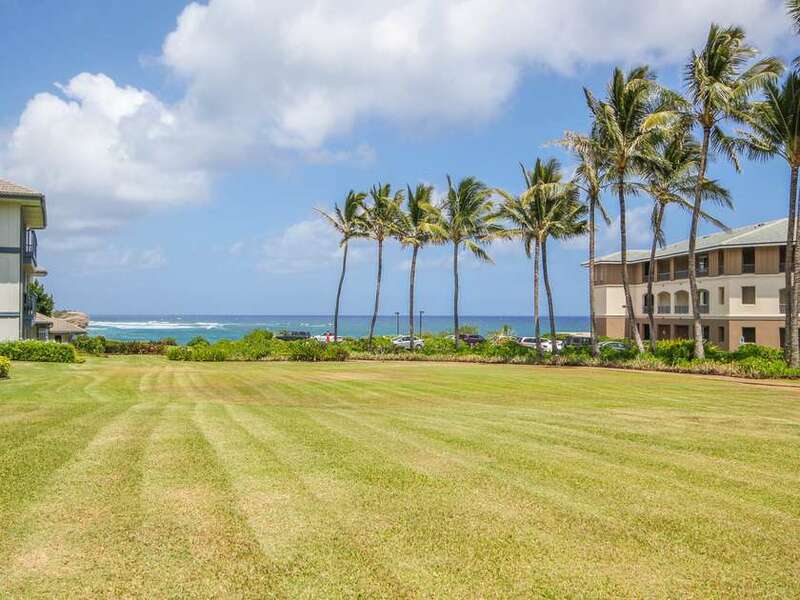 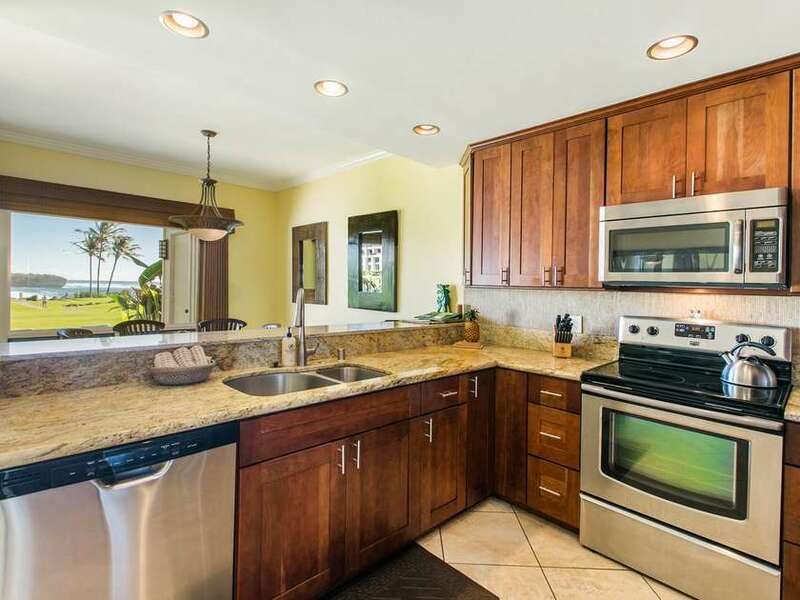 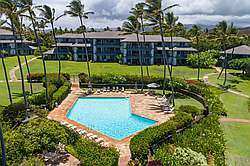 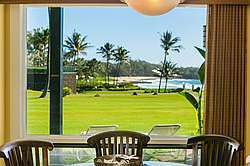 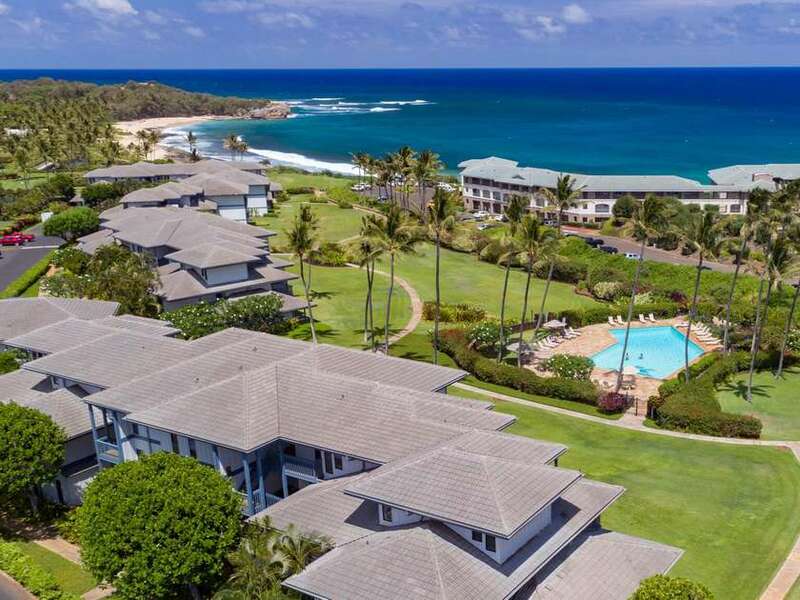 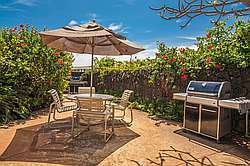 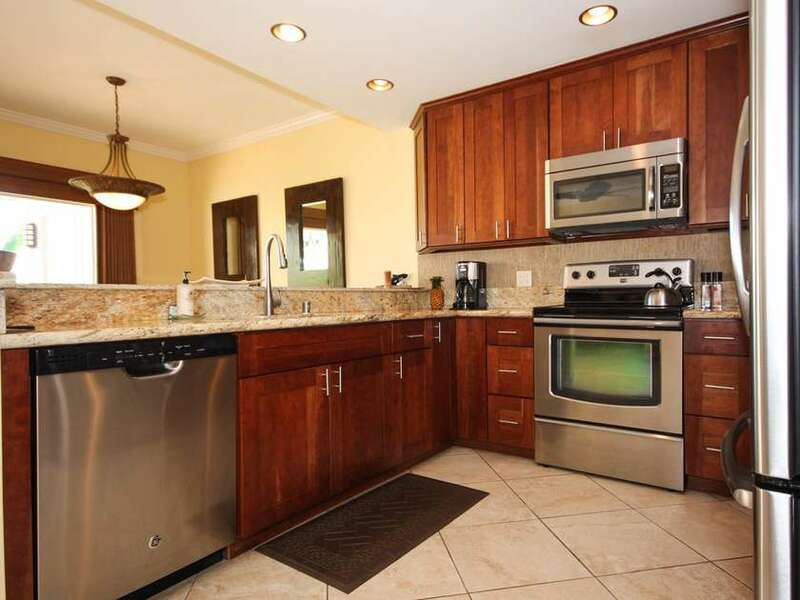 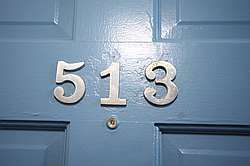 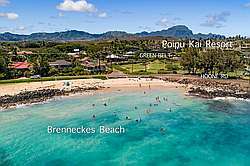 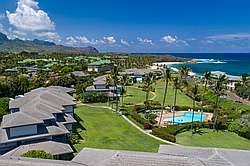 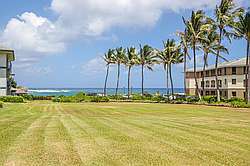 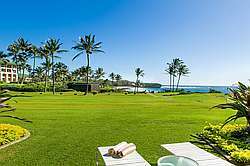 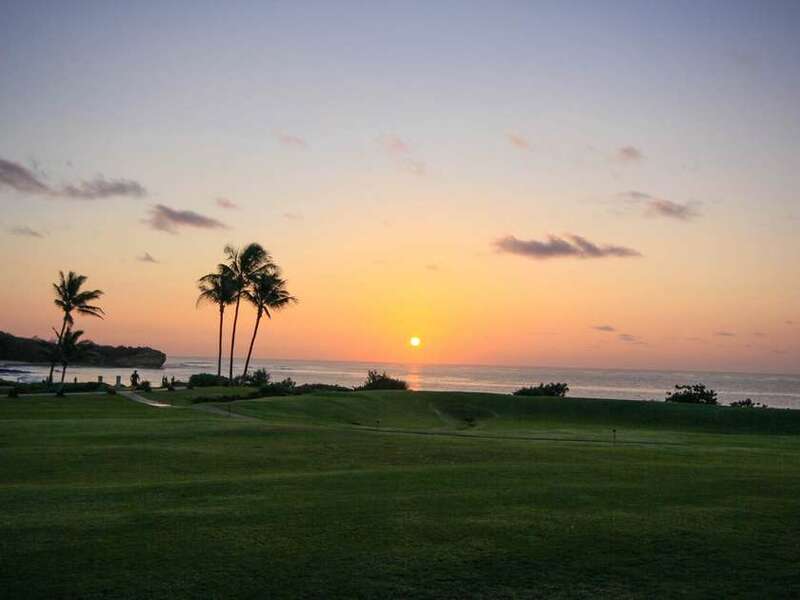 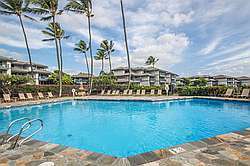 Located in building 5 closest to the beach, next door to the Grand Hyatt Kauai. 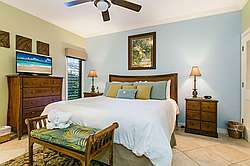 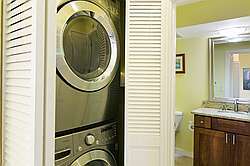 Fully equipped and comfortably furnished to make you feel right at home. 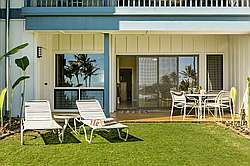 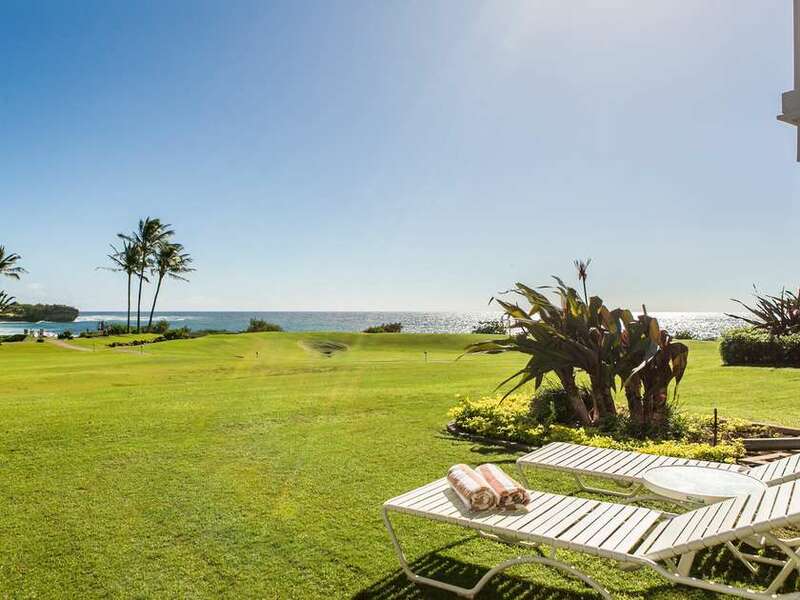 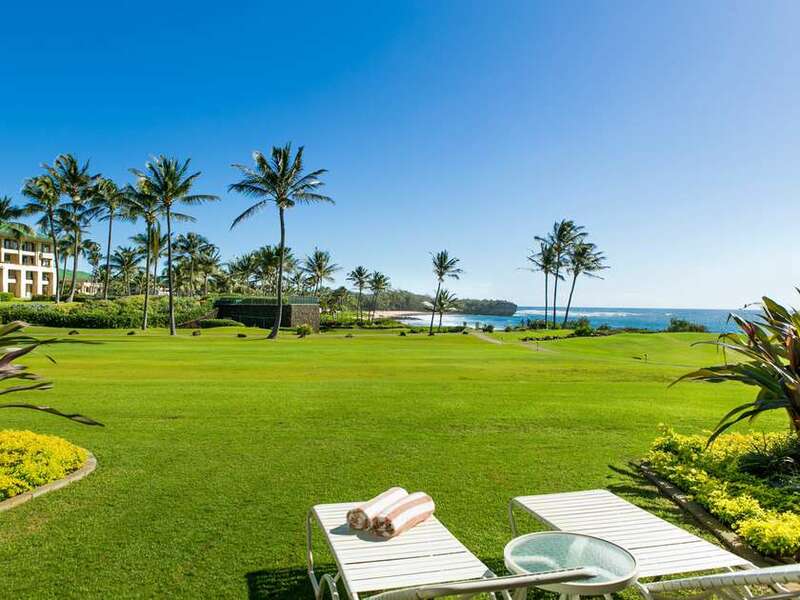 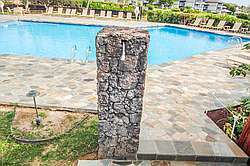 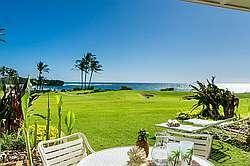 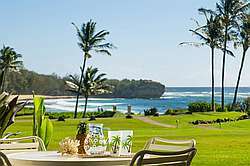 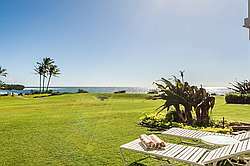 Vacation Membership Available for Exclusive (Members Only) Poipu Beach Athletic Club (pool, tennis, workout) for a fee. 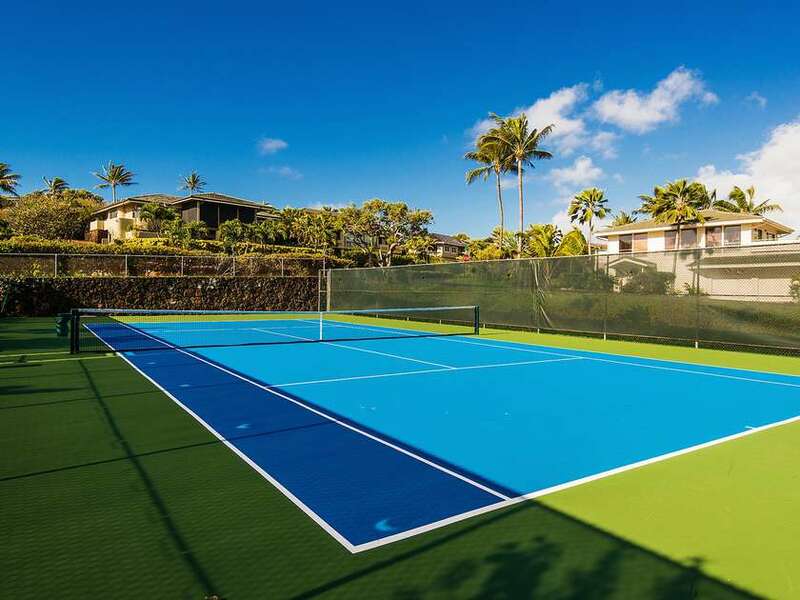 Club membership provides you with access to one of the island's only fitness centers with a cardio room and weight pavilion, use of the resort pool, waterslide, hot tub and sand-bottomed kiddie section, tennis, pickle ball and basketball courts, shuffleboard, water aerobic classes, yoga classes and more. 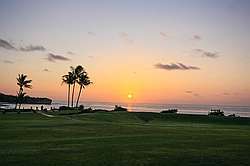 Club memberships are available through Great Vacation Retreats only for a fee of $100 per week per property (maximum of 4 guests per membership). 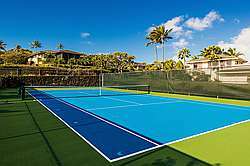 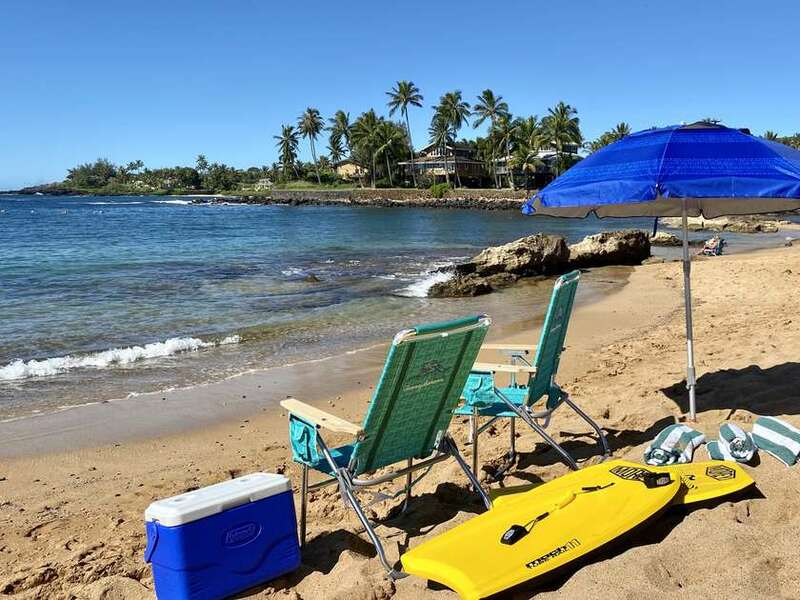 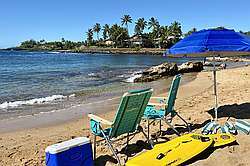 Click here for more information about the Poipu Beach Athletic Club or to reserve your membership. 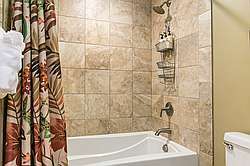 Rates: $250 - $677 depending on season. 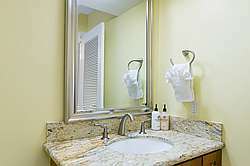 Pricing excludes taxes, additional options and fees. 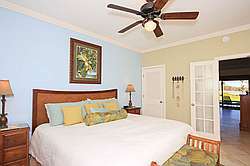 Rates are subject to change, please visit our website for exact pricing for your dates.